We are proud to offer this new album from an indie artist well on his way to establishing himself as a Southern California presence to be reckoned with. 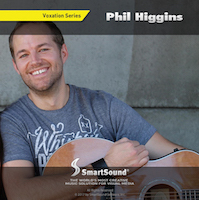 With the main-title theme for the Warner Brother’s TV show “Hello Goodbye” as well many tracks on buzz-worthy shows from MTV, TBS, Fox and more, Phil’s writing and production stylings are classic, hook-ladened pop-rock in the best of traditions. As with all our Multi-Layer, Voxation series tracks, you have complete control over where, when and how you place the vocals - or even to not use the vocals at all when it suits your creative vision, making this music applicable to twice as many uses. 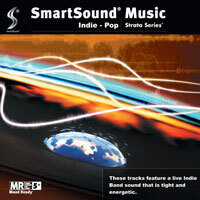 These tracks feature a live Indie Band sound that is tight and energetic. 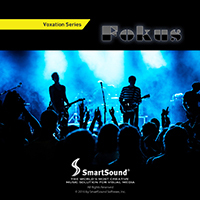 With vocal accents and backgrounds that lend a Pop feel,you can customize the mix of each song by using the Mood Mapping feature in Sonicfire Pro go more Indie or more Pop. 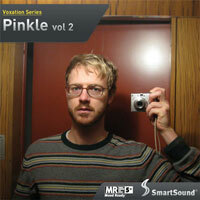 This collection reflects the most original sounds from the burgeoning indie music scene. 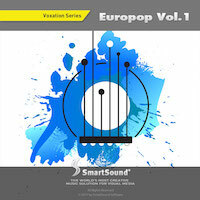 Give your production that creative edge with this blend of unique and innovative tracks. Includes rock instrumentation and vocal flourishes. 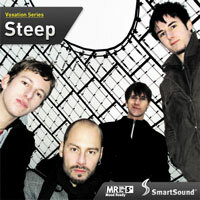 The band, Steep, from Germany, brings cool Indie Pop to SmartSound's Sonicfire Pro in Multi-Layer. Driving rock tracks with vocal leads and backgrounds put this special album in the spotlight. With Mood-Mapping, you have the ability to mix individual instrument tracks and vocals, bringing them in and out in just the right places to enhance your visuals. You asked and we listened. 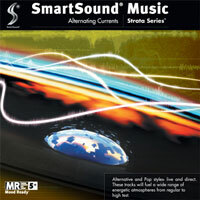 SmartSound is going the extra mile to bring you vocal music in the Sonicfire Pro system. 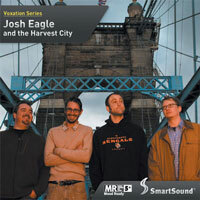 Compelling blue collar rock featuring gravelly, heartfelt vocals and the poetic lyrics of Josh Eagle. With Mood Mapping, this Voxation Series album allows you to easily blend the vocals in and out of your scenes with precision. Create a gritty montage or just build intensity through your scene to a conclusion resolute with personal meaning.